Ibizan Hounds: What's Good About 'Em? What's Bad About 'Em? Ibizan Hounds: the most honest dog breed review you'll ever find about Ibizan Hound temperament, personality, and behavior. The AKC Standard says, "Lithe and racy, the Ibizan possesses a deerlike elegance combined with the power of a hunter." 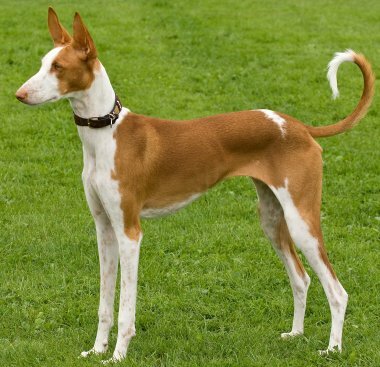 The Ibizan Hound belongs to a family of dogs called sighthounds, which were originally developed to hunt other animals. The slender, long-legged sighthound hunts by spotting movement across a vast distance, then running the animal down with lightning speed. Once past the boisterous puppy stage, the sleek Ibizan Hound is quiet, gentle, and relaxed indoors and can be a couch potato. 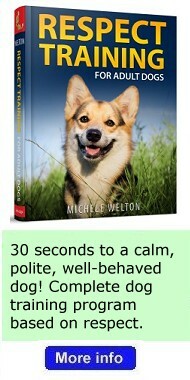 However, true to his heritage, he is also a swift and athletic dog who needs running exercise in a safe, enclosed area. He loves to leap, and he is incredibly graceful and light on his feet, without equal as a high-jumper and broad-jumper. Fences must be at least six feet high – and food stored on top of the refrigerator is not out of his reach! Polite but watchful with strangers, the Ibizan Hound does need early and extensive socialization to develop a confident, outgoing personality. Most are effective watchdogs and some have protective instincts, which is unusual for a sighthound. "Beezers" are good with other dogs, but likely to pursue (and unfortunately catch....) smaller pets who run. The Ibizan Hound learns quickly and enjoys activities such as obedience and agility (when they are made interesting and challenging), but he is a freethinker who doesn't obey mindlessly. He must be handled calmly and persuasively and motivated with food and praise, for he is sensitive to sharp corrections. Sighthounds can be touch-sensitive, startling when touched unexpectedly or wrapped up in someone's arms. 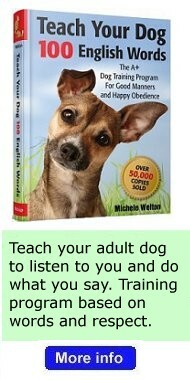 A verbal correction is more effective than a physical one, because it is less upsetting and distracting to the dog. An Ibizan Hound may be right for you. An Ibizan Hound may not be right for you. You can avoid some negative traits by choosing an ADULT dog from an animal shelter or rescue group. With an adult dog, you can easily see what you're getting, and plenty of adult Ibizan Hounds have already proven themselves not to have negative characteristics. 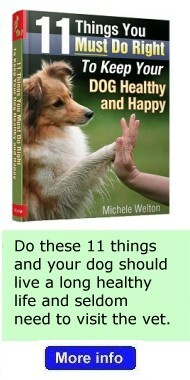 Finally, you can avoid some negative traits by training your Ibizan Hound to respect you and by following the 11-step care program in my book, 11 Things You Must Do Right To Keep Your Dog Healthy and Happy. Providing enough running exercise. Ibizan Hhounds don't need miles of running, but they also can't get by with a small yard and leashed walks around the block. They're content to be couch potatoes, yes, but only if they have regular access to a large fenced area where they can gallop for a bit – fenced because these dogs are chasing addicts with sharp eyesight for movement. Outside of a fenced area, if something catches their attention on the horizon, they will take off and not come back. Also the fence should be high – Ibizan Hounds can clear six feet with little effort. See if there is a dog club in your area that offers an activity called lure coursing, which is chasing a mechanical lure in a controlled setting. This is an appropriate outlet for the full-speed galloping behaviors that are "hardwired" into your Ibizan Hound's genes. Chasing other animals that run. Ibizan Hounds are usually fine with the pets in their own family. But they are lightning-fast, and individuals with a strong prey instinct could seriously injure or kill any small running animal. The independent temperament. Sighthounds are very different from other kinds of dogs. They won't try to haul you around on the leash like many other breeds do; instead they might display passive resistance by bracing their legs and refusing to move at all. Ibizan Hounds are independent thinkers, so you need to rely on establishing the right leader-follower relationship where your Ibizan Hound understands that you mean what you say. All that said, if you're interested in canine sports like competitive obedience or agility (obstacle course), Ibizan Hounds are one of the best choices of the sighthounds. 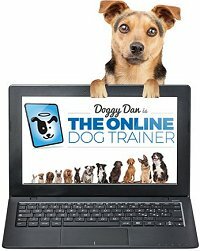 They're not top-notch competition dogs like Border Collies and Golden Retrievers! But if you treat these sports like fun games, Ibizan Hounds learn readily. Read more about Ibizan Hound Training. Providing enough socialization. Standoffish by nature, Ibizan Hounds need extensive exposure to people and to unusual sights and sounds. Otherwise their natural caution can become extreme shyness, which is difficult to live with. Emotional sensitivity. Be honest... is there tension in your home? Are people loud or emotional? Ibizan Hounds are extremely sensitive to stress and can end up literally sick to their stomachs, with severe digestive upsets and neurotic behaviors, if the people in their home are having family problems. Sighthounds are peaceful dogs who need a peaceful, harmonious home. If you have toddlers, I don't recommend an Ibizan Hound. These sensitive dogs can feel overwhelmed by the loud voices and quick movements that children can't help making – and stress and shyness may be the result.